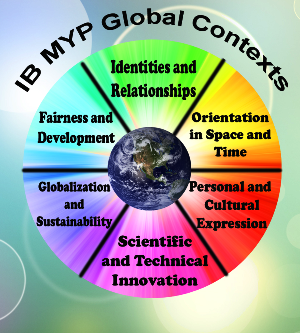 The MYP has been designed as a coherent and comprehensive framework that provides academic challenge and develops the life skills of students age 11-16. These years are a critical period in the development of young people. Success in school is closely related to personal, social and emotional well-being. 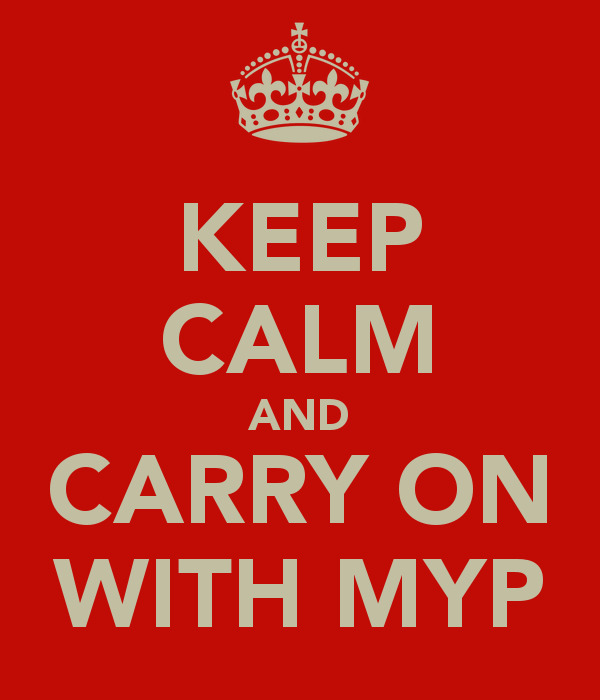 At a time when students are establishing their identity and building their self-esteem, the MYP can motivate students and help them to achieve success in school and in life beyond the classroom. The programme allows students to build on their strengths and to embrace challenges in subjects which they might not excel. 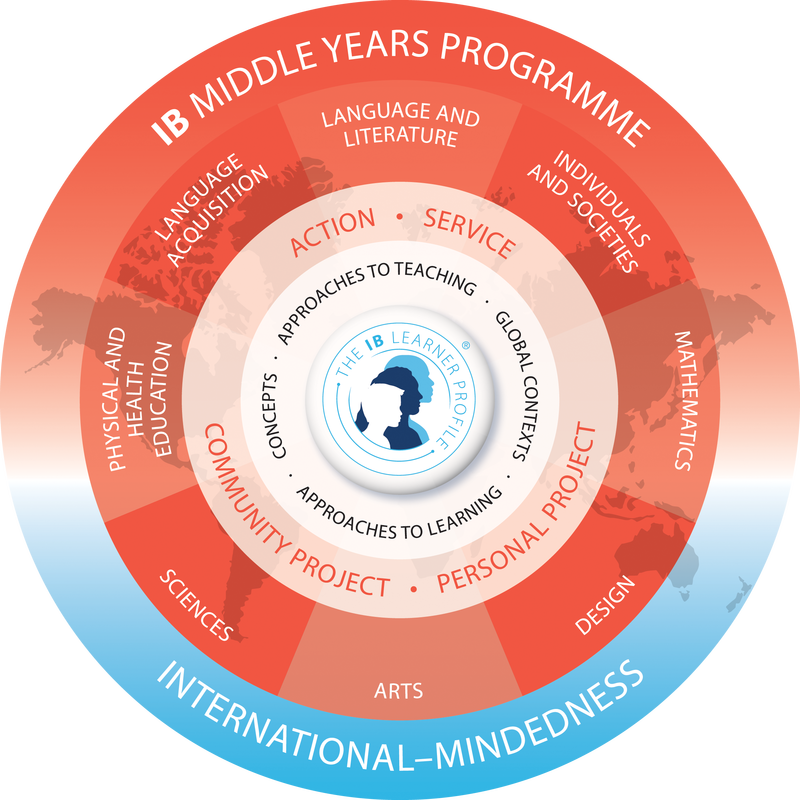 The MYP offers students opportunities to develop their potential, to explore their own learning preferences, to take appropriate risks, and to reflect on, and develop, a strong sense of personal identity. 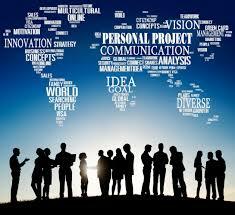 help to create a better and more peaceful world through intercultural understanding and respect. learners who understand that other people, with their differences, can also be right.